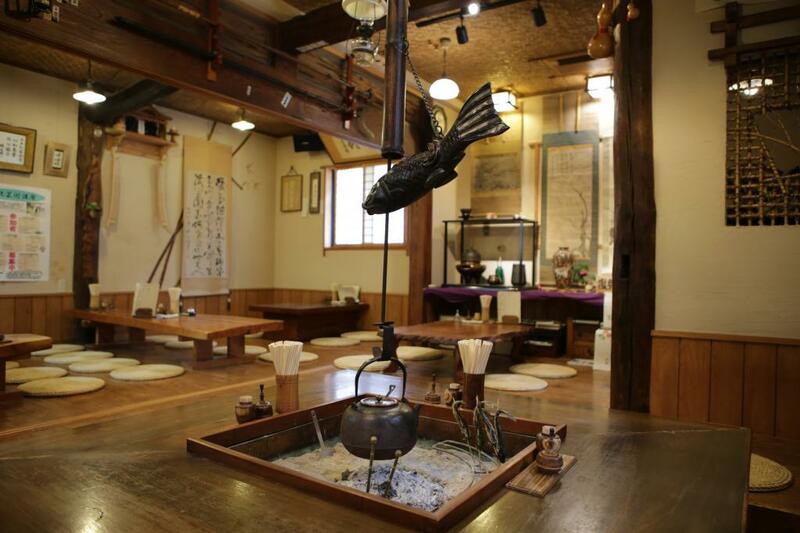 Stone-milled Soba Eaten Around a Hearth. 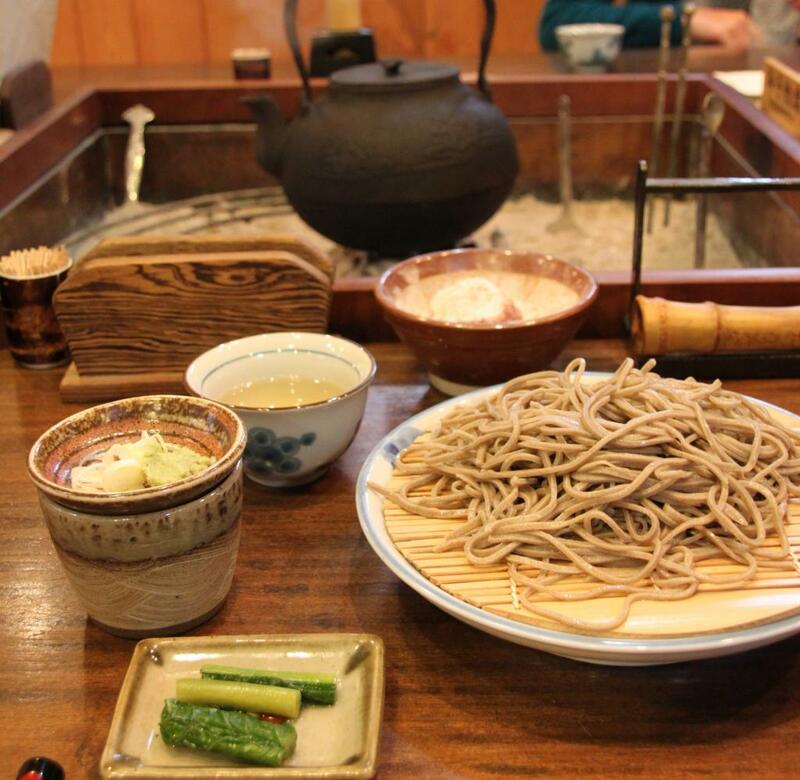 Eat this most basic staple of Nagano cuisine, soba noodles, while seated around an "irori" hearth. Stone-milled buckwheat grown by dedicated farmers made into flavorful 100% soba noodles.